As happens every six hours, AM talk radio had begun to depress my mood. There was nothing on FM to sing along with. The silence was too much to bear, considering I’d been alone all day. This reminded me that, in my own writing, I must remember to strive for a “show, don’t tell” process and product. Regardless of the age of the reader, the author must remember that the reader will feel much more satisfied — more fulfilled and willing to keep on reading — if he or she feels a part of the deductions made in every story, every chapter…every paragraph. Don’t tell your readers that something is disgusting. 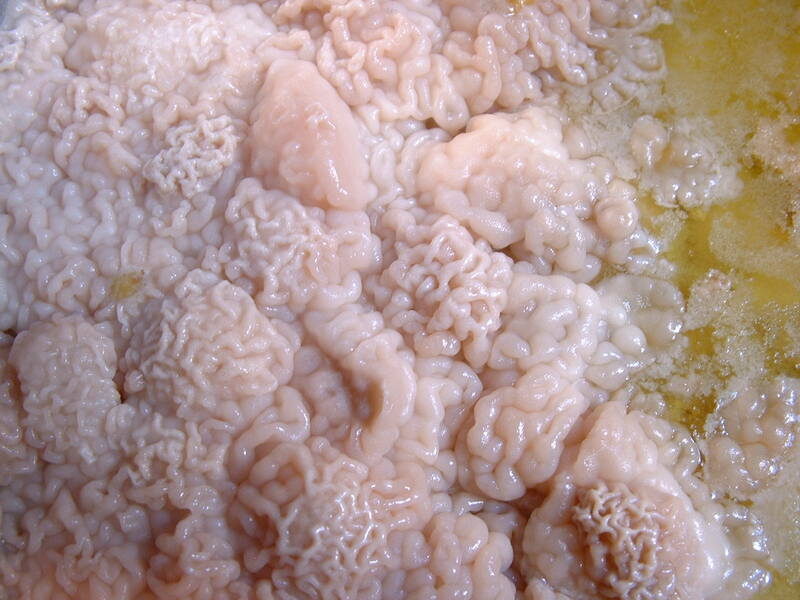 Tell them that the pile of flesh-pink and mold-green, coagulated material moved with sucking waves of nauseating slurp and expelled clouds of stink — stink that could only be duplicated by plunging 3 dozen rotten eggs into a vat of decaying skunk flesh. Trust your readers and they’ll trust you. Give them the information they need to draw their own conclusions — and if the information is crafted with heart and plenty of thought, their deductions will match your expectations. Do Writers Get Days Off?